If you want to see the clans and hear some great Celtic music be sure to stop by the Sherwood Forest Celtic Music Festival this weekend only! 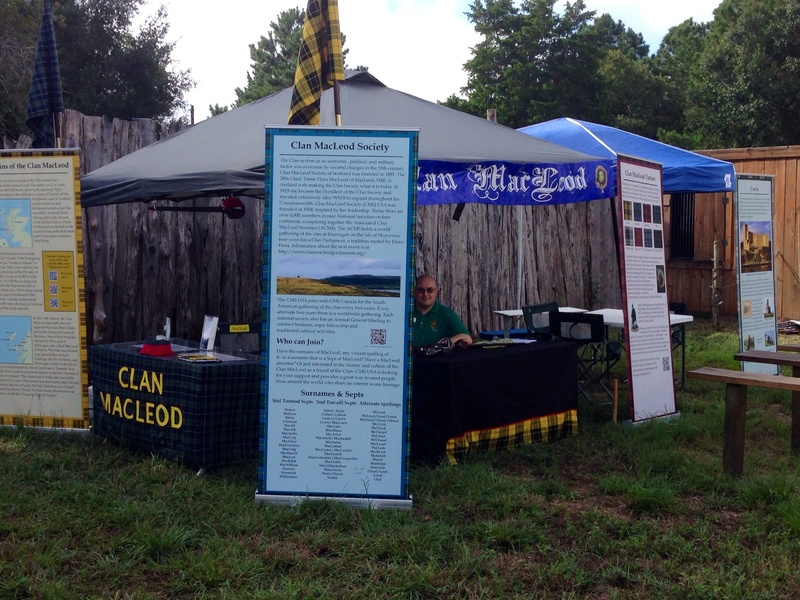 Representatives from the Clan MacLeod Society, USA will be at the festival this weekend to meet our members and recruit new MacLeods. Be sure to stop by the tent to say hello and get your membership information. Don’t let the rain dampen your Scottish pride! This entry was posted in Associated Clan MacLeod Societies, Clan MacLeod USA, Highland Games, Piping, South Central Region, Texas. Bookmark the permalink.